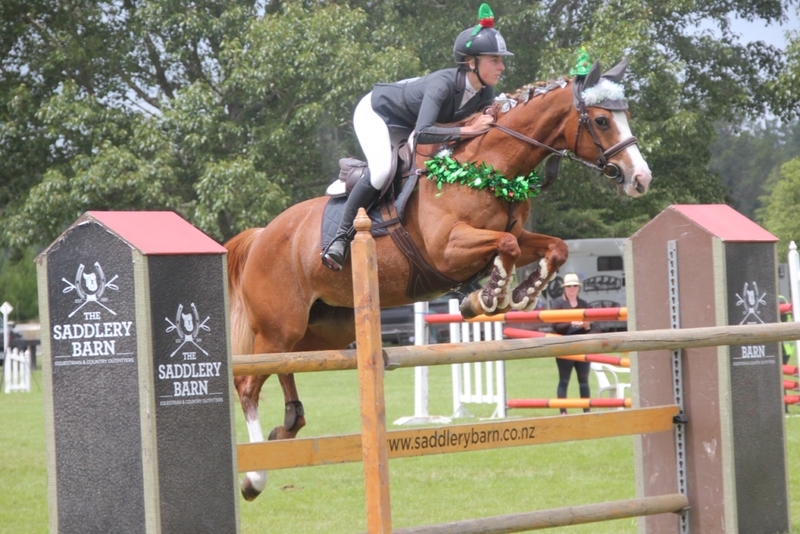 A large number of competitors got into the Christmas Spirit with Christmas Carols and costumes at the Showjumping Canterbury Christmas Cracker Show held over three days at the South Island NEC McLeans Island. Beautiful conditions and most importantly calm and sunny weather welcomed the first Premier League Show of the South Island Season. 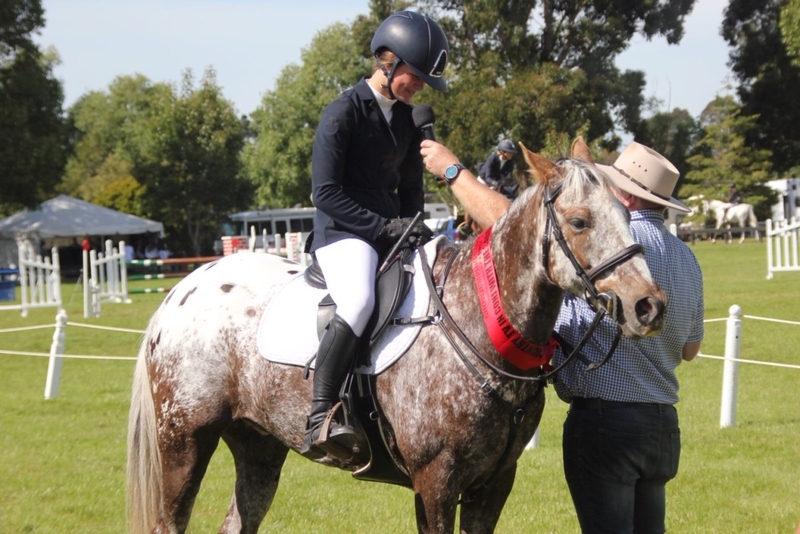 Local Young Rider Steffi Whittaker and her Stallion Eros K continued their consistent season by taking out the Equissage in conjunction with Kinloch Farms Horse Premier League Grand Prix. 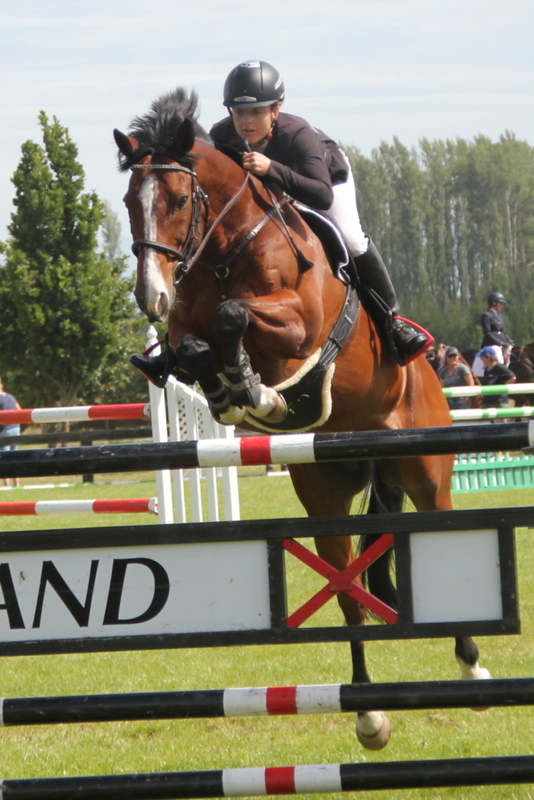 Held in front of a large crowd at lunchtime on Sunday Course designer Roger Laplanche built a fair test with fences up to 1.60m. 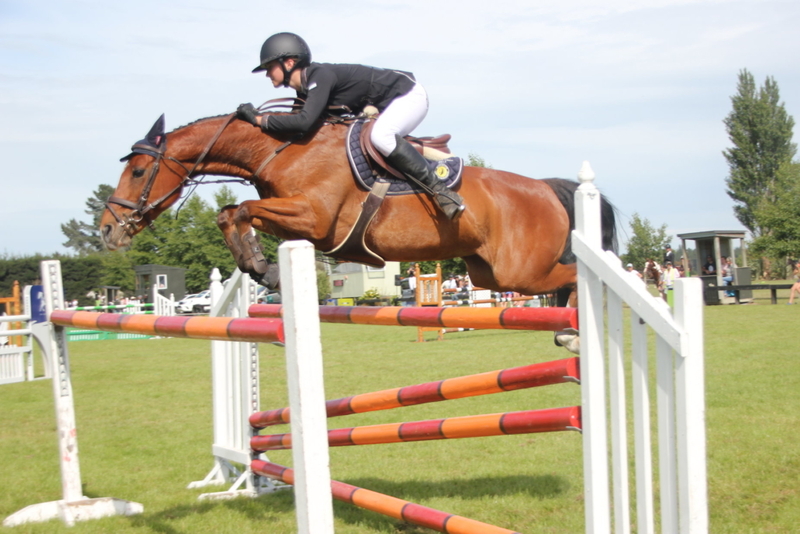 The first round fielded clears from both Steffi and Lucinda Askin on Portofino. First out in round two, Nicole White and LC Samson jumped clear to finish on their first round total of nine faults for fourth. Chris Harris and Archie Bunker were third with a total of eight faults. Next out Steffi and Eros K jumped another clear in the smart time of 54.87. Last out Luci and Portofino flew round in a time of 53.13 but just tipped a brick out of the last fence, the 1.60m wall to finish in second position behind Steffi. 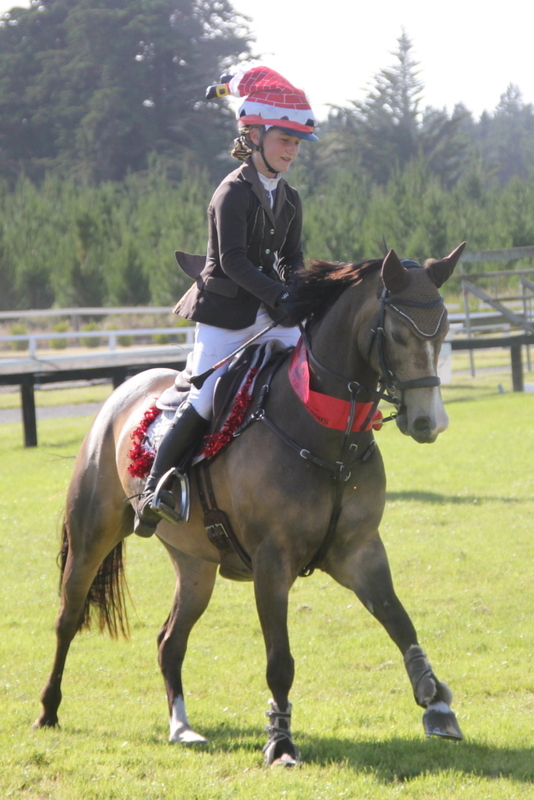 The Country TV Pony Grand Prix also had a close finish but in the end was taken out by the Southland combination of Ella Wylie and MF Spot Me. 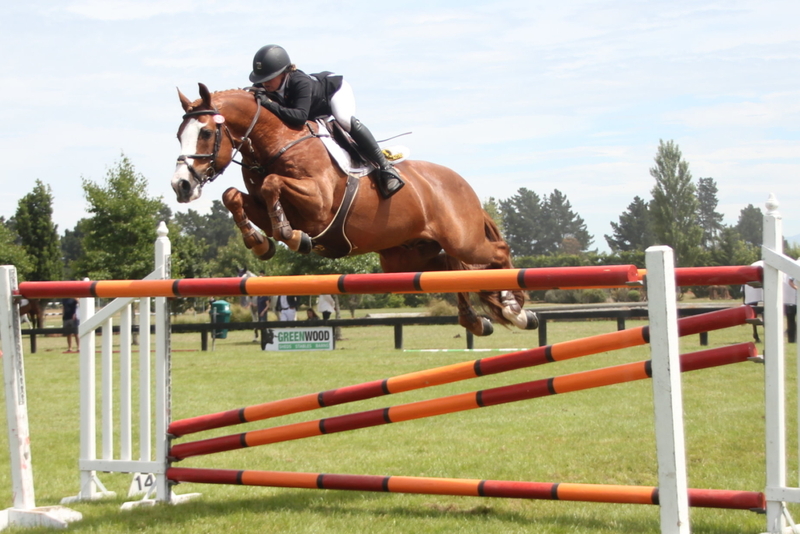 Round one fielded no clears however both Ella and Sophie Geddess on Te Ngaio Raggamuffin carried four faults into the second round. All five entrants started round two. Ella was out first of the four faulters coming home with a fast clear in a time of 48.34 to take first place. 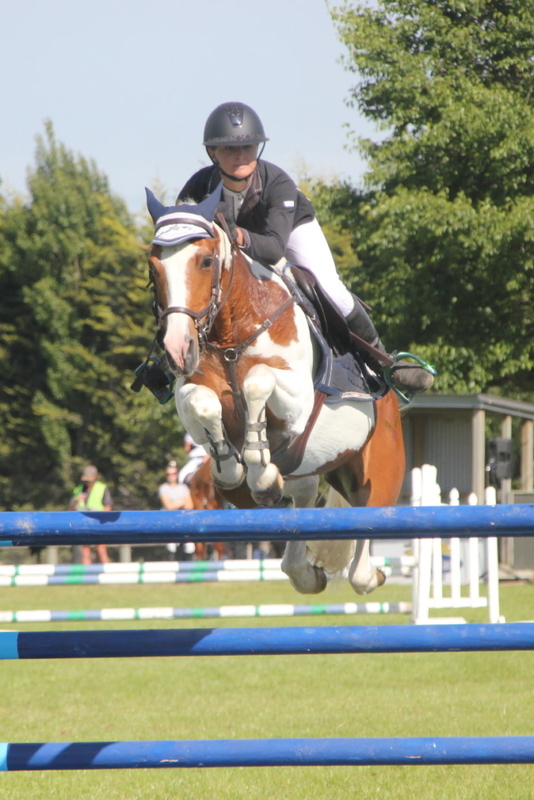 Sophie put in a great effort to also go clear but couldn’t quite catch the time finishing in 49.31. 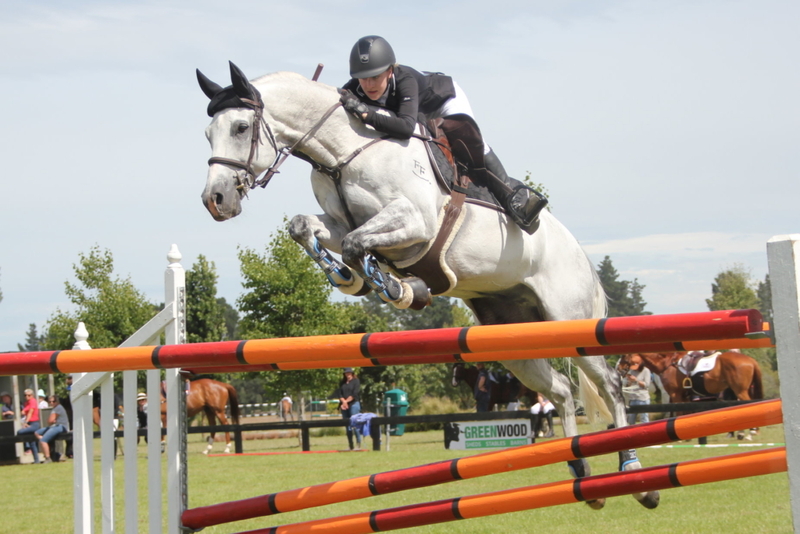 The FMG Young Rider class was won by Grace O’Sullivan and her 11yo Grey Gelding Cosmopolitan producing the only clear first round. 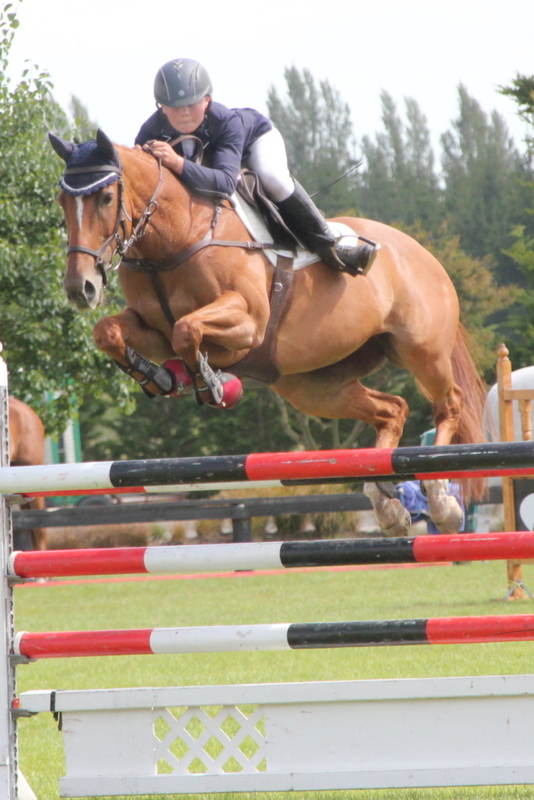 Second to fifth placings were all decided by time with everybody finishing on four faults. 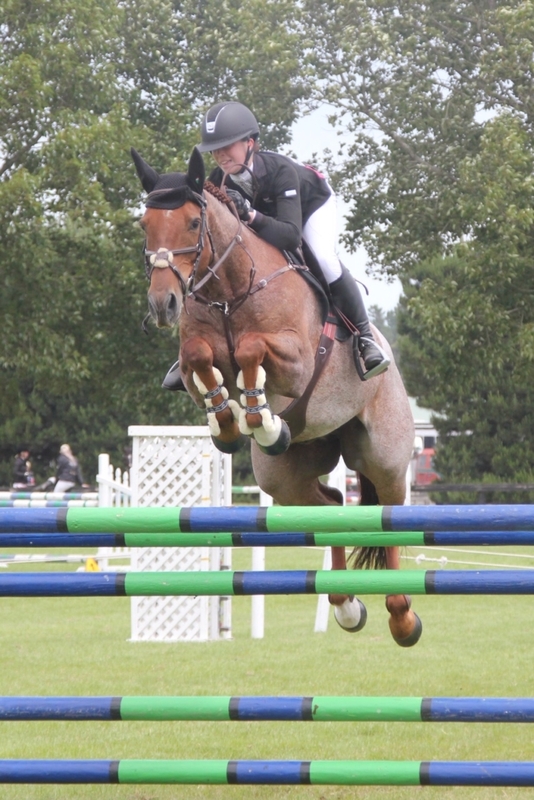 The Dunstan Horsefeeds and Equifibre Pro Am series class saw a competitive eight rider jump off. With three riders already sitting on double clears, seventh to jump off Lauren Buckley and Icey Storm knew what they needed to do and finished on top with a clear round time of 37.86. 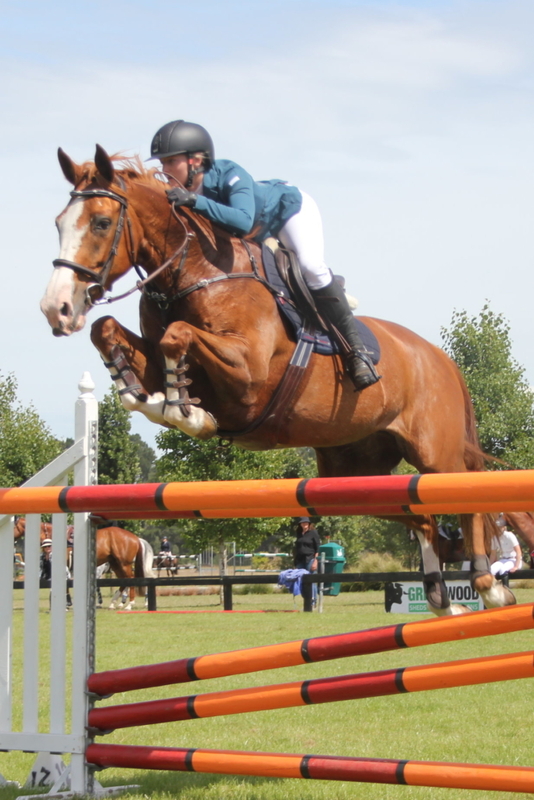 Second went to Grace Percy and Kiwi Spirit in a time of 40.05. 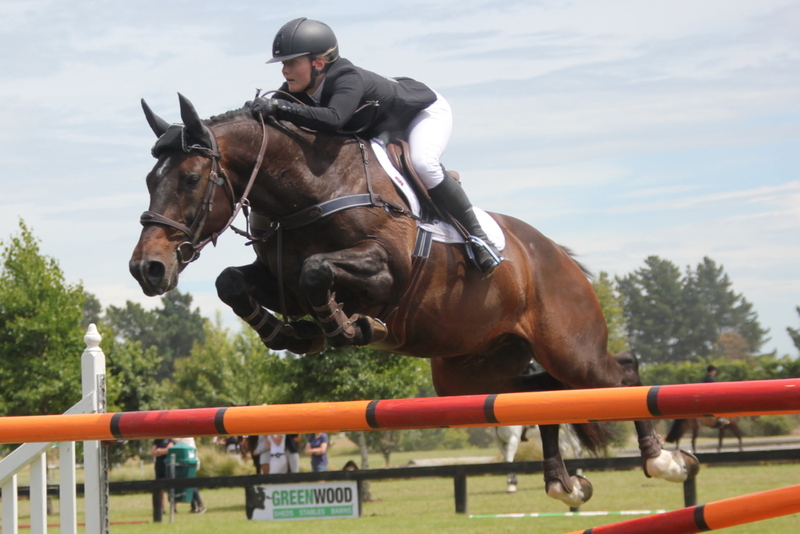 Third was Carissa McGregor and Blytheburn Coruba in 42.21 seconds, with fourth taken out by Katie Meredith and Ngahiwi Double Cross in 43.03. 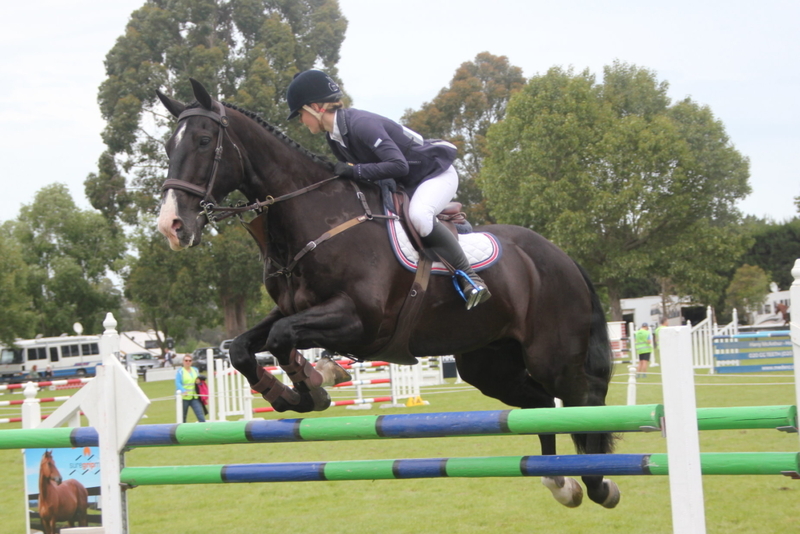 Caitlin Adams and Hammertime won the Dunstan Horsefeeds and Equifibre Junior Rider Class after a two way jump off with Tayler Nalder and Icebreaker II. 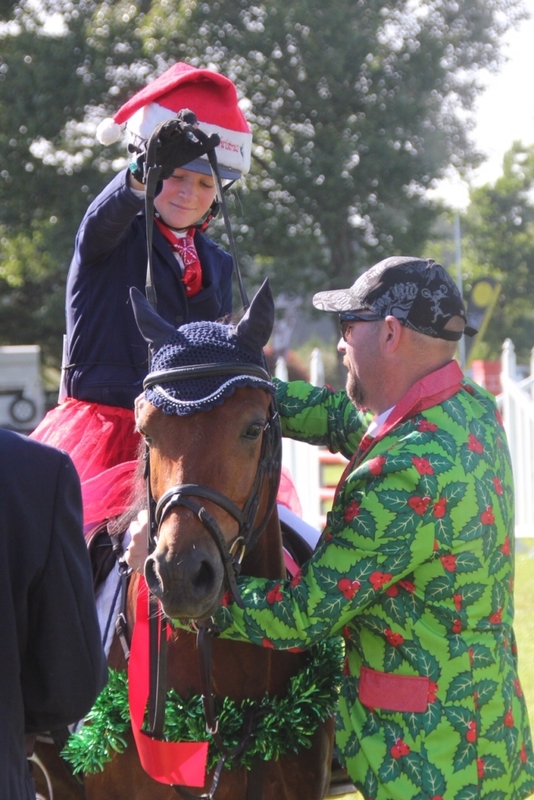 Kate Perry was thrilled to win a lovely Hinterland Rug after jumping the only double clear to win the Hinterland Amateur Rider class on Casiraghi. 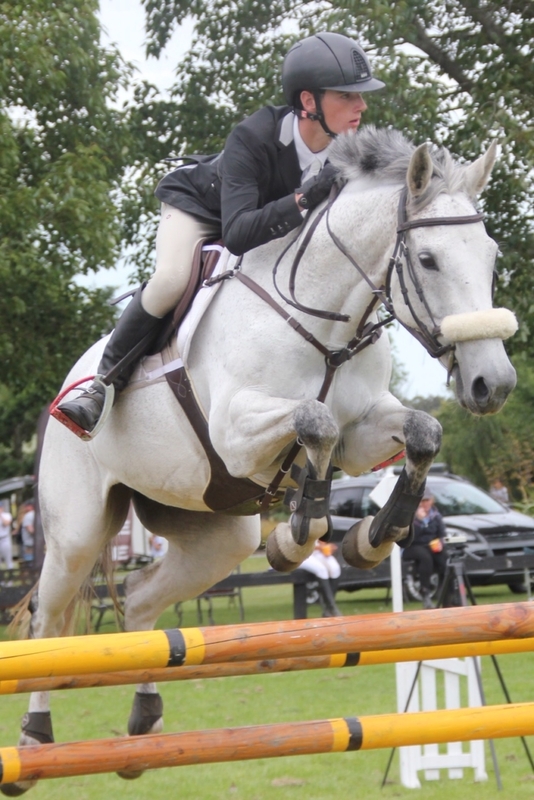 Two clear rounds returned to jump off in the Matthews Hanoverians 7 year old class. First to jump off Kaitlin Feast and Double J Barman finished with four faults in a time of 38.06. 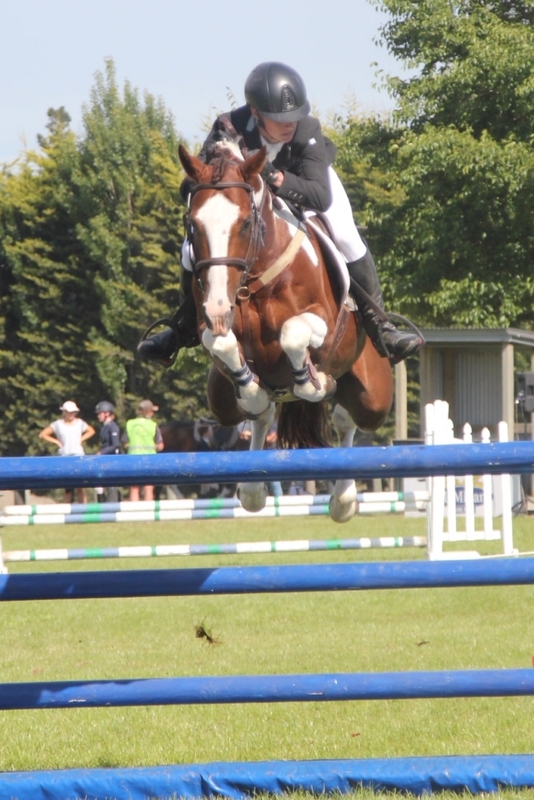 Kate Cavanagh and Wallflower finished clear in 43.34 to win their second 7yo start for the season. 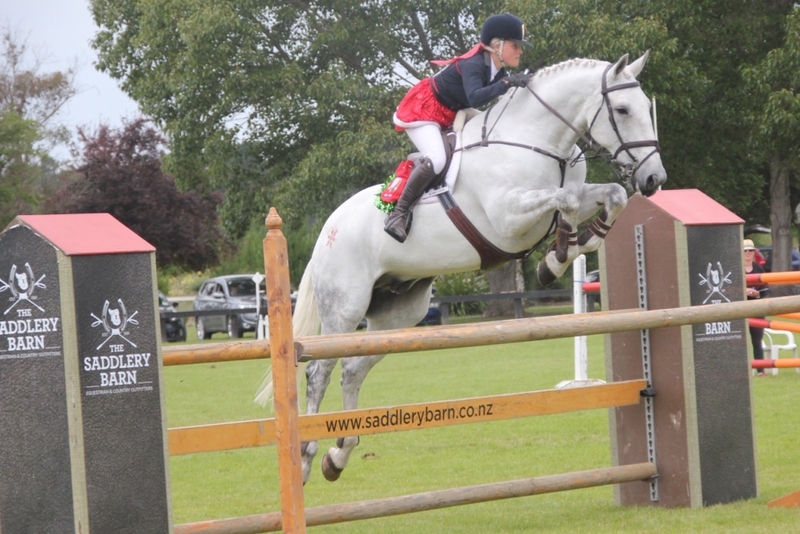 Next weekend riders head south to the Southland Festival Show at Gore. 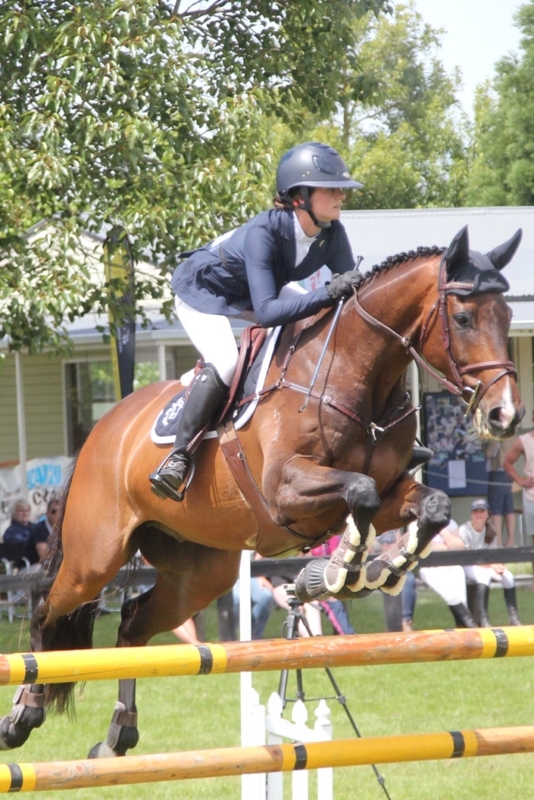 This now incorporates the final round of the South Island FEI World Challenge after SCNO SJ were forced to cancel their show at the start of December due to excessive rain.